Jennifer is passionate about serving others with both her heart and her camera. 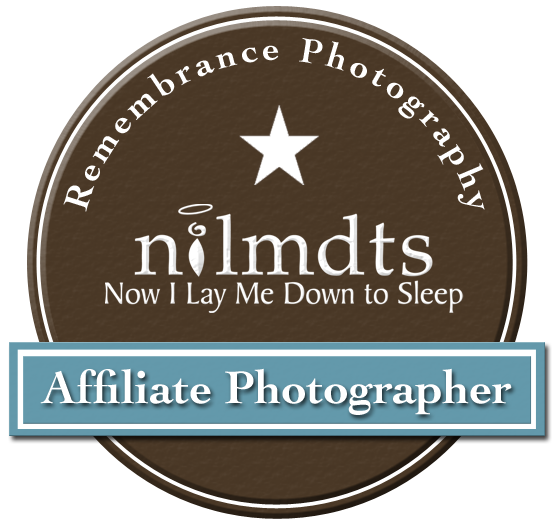 Since 2008, she has served as a volunteer photographer for Now I Lay Me Down to Sleep, a non-profit organization providing heirloom portraits for families with babies that will never leave the hospital. She is currently serving as a volunteer photographer in San Antonio, and as part of the National Volunteer Leadership. 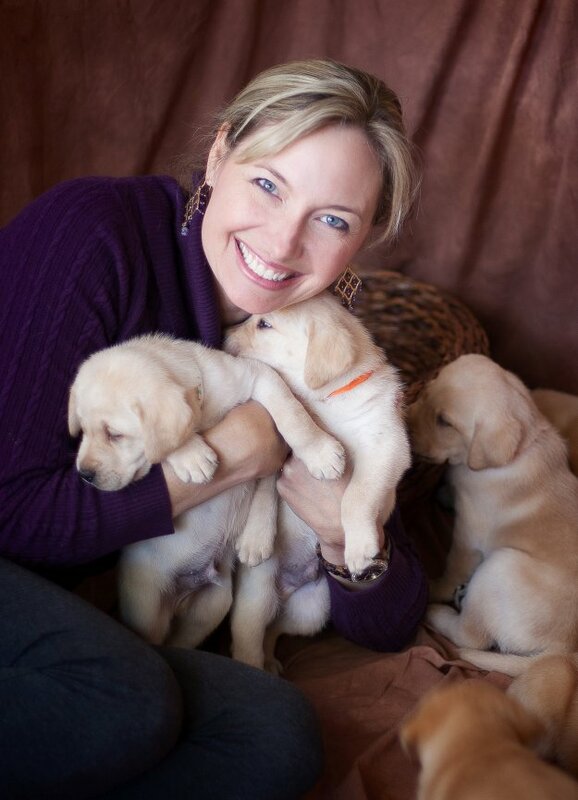 Additionally, Jennifer donates her photography and graphic design skills to benefit Guide Dogs of Texas. Guide Dogs of Texas provides quality guide dogs for Texans who are visually impaired to increase their freedom, mobility and independence. Jennifer has created the images for and designed their calendars since 2012, as well as provided images that are used on their vans, web site, brochures and more. In working with Jen, you too are making a difference for these organizations. Part of every single session fee is donated to Guide Dogs of Texas, and your support makes it possible for them to further their mission. Your support of Jennifer Denton Photography also makes it possible for her to continue to serve these incredible organizations.